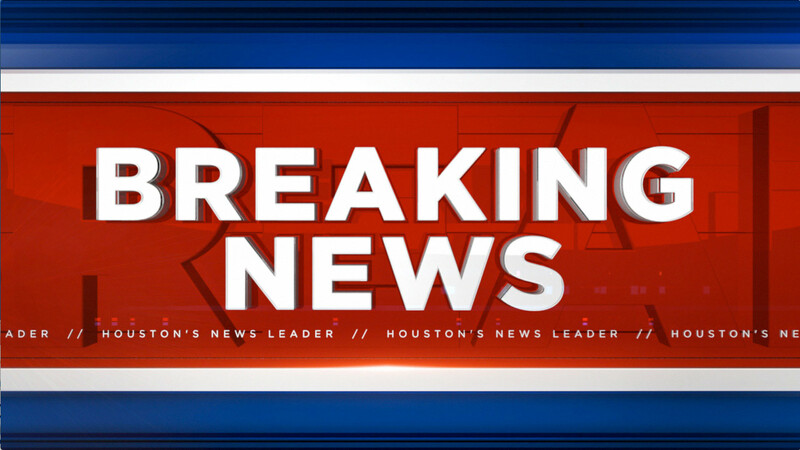 HOUSTON (KTRK) -- An ambulance has been involved in a crash with another vehicle in northwest Houston. The ambulance is overturned at Wheatley Street, just south of Tidwell Road. The private company ambulance and a vehicle believed to be a Chrysler 300 were involved in a collision just before 6am, sending the ambulance to rollover. We do not yet know the condition of the drivers involved or how the accident happened. We have a crew on the way to the scene and will bring you the latest on Eyewitness News.